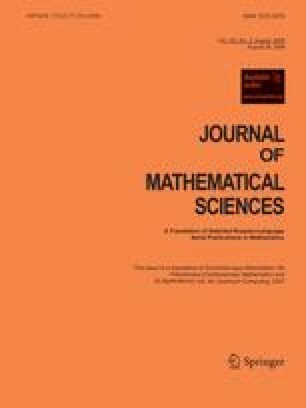 We discuss possible applications of the 1D direct and inverse scattering problem to the design of universal quantum gates for quantum computation. The potentials generating some universal gates are described. Translated from Sovremennaya Matematika i Ee Prilozheniya (Contemporary Mathematics and Its Applications), Vol. 44, Quantum Computing, 2007.